Club is ideal for students who are progressing with their English skills (Upper-intermediate level B1-B2). 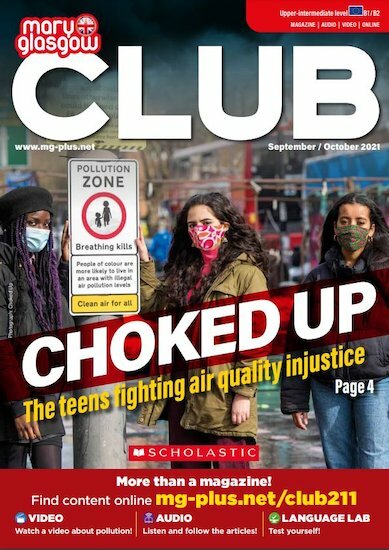 Packed with articles designed to challenge students and stimulate discussion, Club encourages students to practise their skills, taking them to a more advanced level of understanding. Mary Glasgow Magazines have been publishing fun, teen focused language-learning magazines and resources for over 60 years.